On January 4th, the hacker group The Dark Overlord shocked the online community. After asking for Bitcoin payments, they met their first goal, releasing what they call the “9/11 files”. The files, which are thousands of pages long, were largely related to insurance records. Not long after posting them on a Steemit page, Twitter removed The Dark Overlord from their platform. The files have also faced several other removals from YouTube and Steemit. However, it is unclear whether The Dark Overlord or somebody else removed them from the platforms. Just a couple of days later, though, on January 6th, the hacker group leaked the second batch of their files. This dump added 7,500 more files to the 18,000 from the first leak. Though they did not reach their funding target for the second batch, they nonetheless decided to release the documents to the public. Despite several removals, both sets of files are permanently on the blockchain. Busy.org runs on the same blockchain as Steemit, and thus, the files are available there. They are encrypted, but The Dark Overlord states that there are decryption instructions on the leak. So far, The Dark Overlord’s account is still on Busy.org. The hacker group claims that they have the dirt to “burn down the deep state“. They have not yet released all of the information, which will eventually come in five batches. 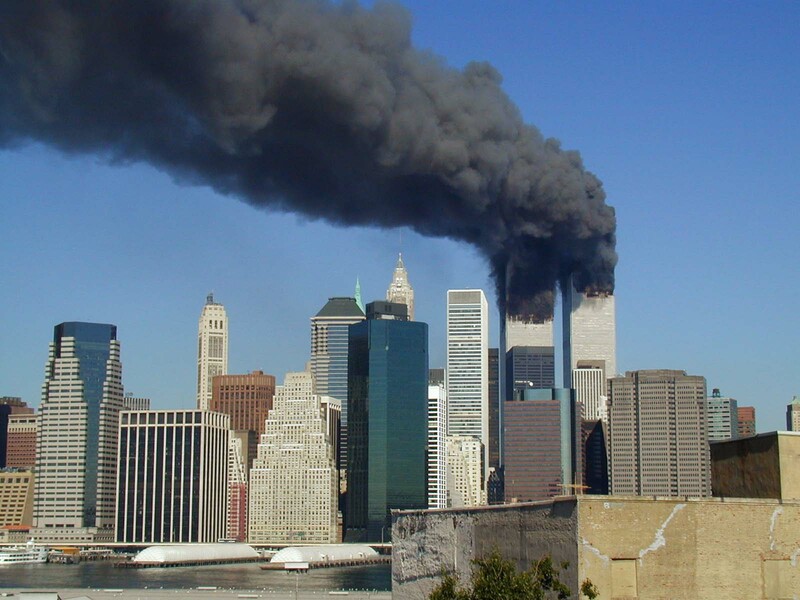 According to The Dark Overlord, the 9/11 files have evidence that links the United States government and the terror attacks of September 11th, 2001. In the first set of documents, though, there has not been any damning evidence. It is unclear what price the group is asking for in order to release batch three of the files. Despite this, they did reveal a preview of the third batch on Steemit, stating that there will be a grand total of 8,279 files in the next release. As they assert, they will be taking “cyber-cash for cyber-cache”.